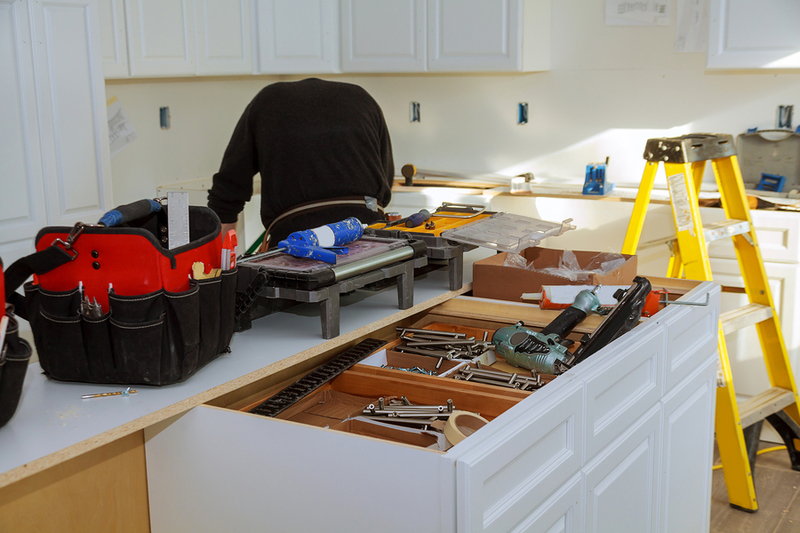 When remodeling your kitchen, you need to consult with the contractor whether they will increase their charges if you stay during the process. If yes, compare the total charges to the cost of renting a temporary place, or consider staying with a friend or relative. This could also be a great time to take a family vacation, if your budget allows. The type of work being done on your kitchen can indicate whether you will be more comfortable staying or leaving. When flooring is being redone or during renovations that require a temporary water and electricity shutoff, it’s best to consider alternative housing. Any parent knows that if you have children, their needs come first. There will need to be enough space for them to play without getting in the way of the remodelers. If your children are young, they’ll also need to be able to nap without being woken up by loud construction noises. In addition, workers often leave behind tools and equipment that is dangerous for children. If you are going to stay during the renovation period, you should be comfortable with your children being close to the action. Before the renovation process starts, you need to determine what you are and are not willing to do without. If you plan on partially moving, you’ll need to have a portable, makeshift kitchen area. You’ll be without the convenience of a large refrigerator, stove, oven, and other amenities. Decide whether or not that’s something you are willing to live with and work around for the duration of the remodel.